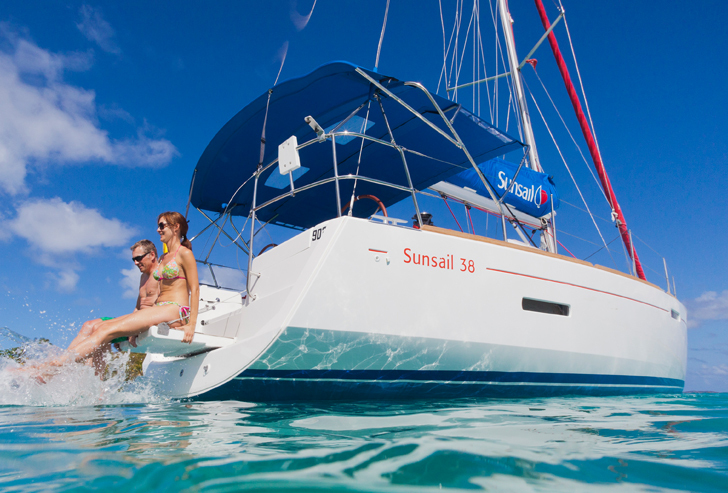 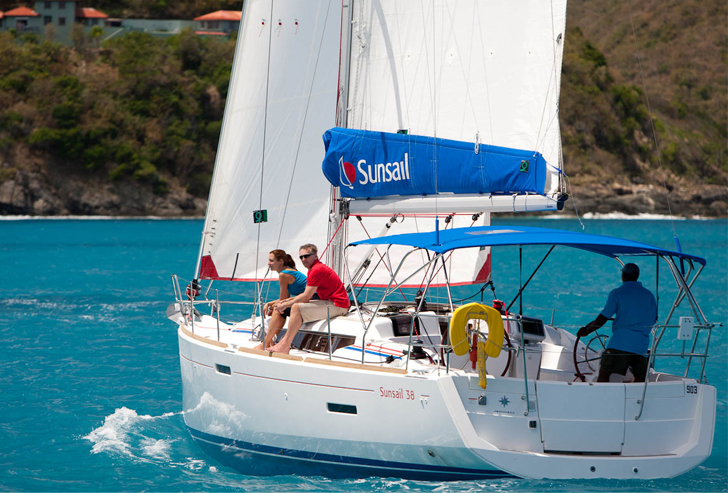 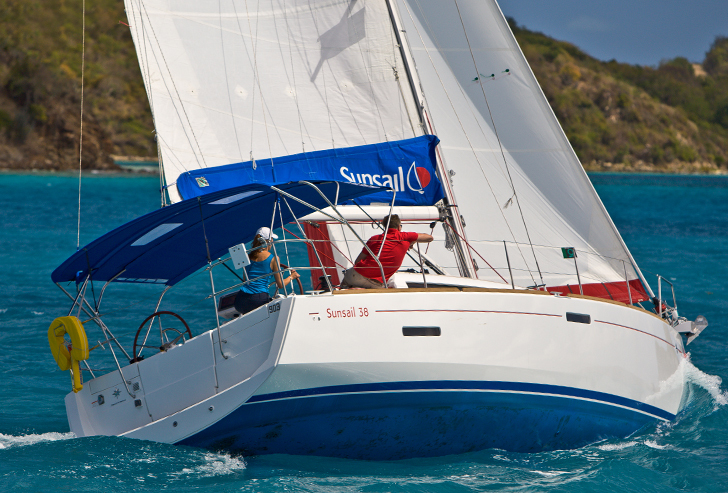 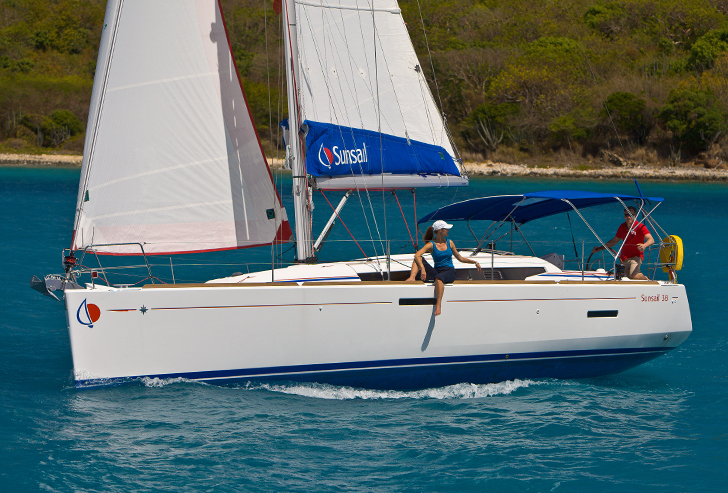 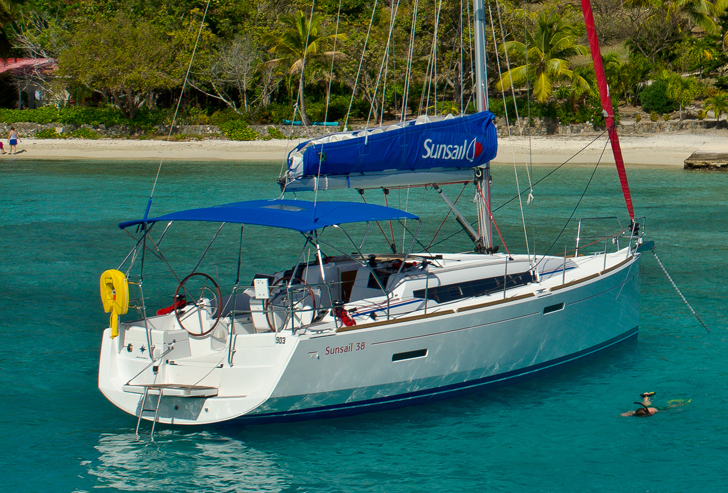 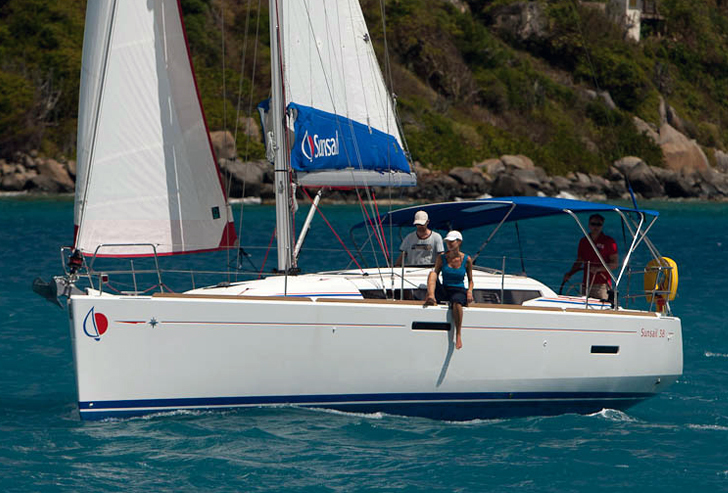 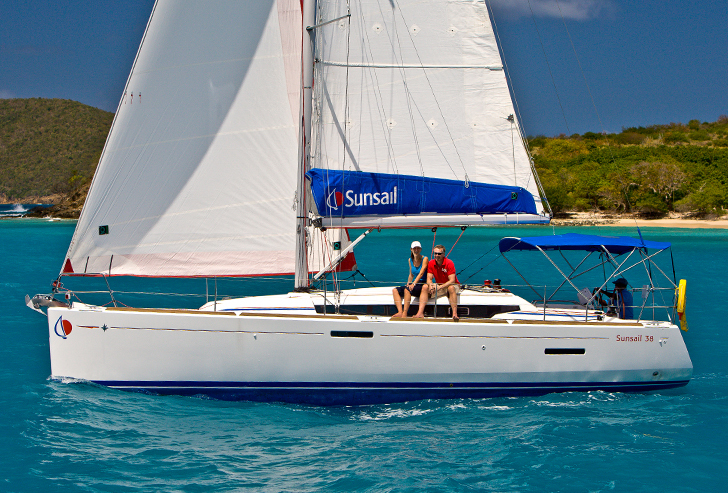 This version of the Sunsail 38 comes in a 3 cabin, 1 head layout and at 38 feet is large enough to offer everything that one would expect from a luxury yacht. 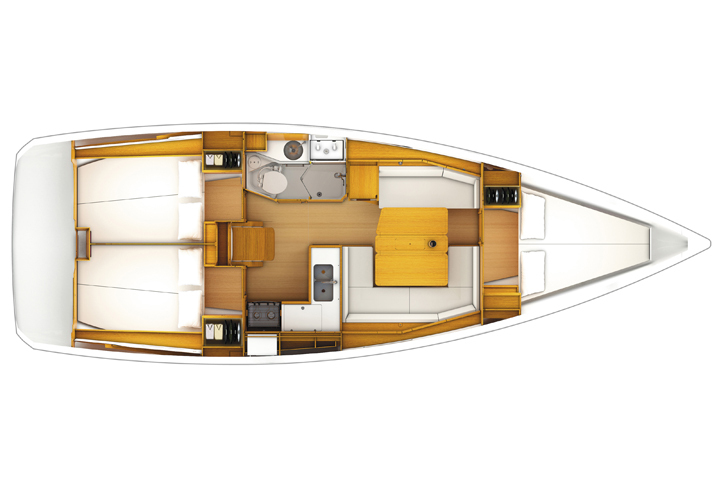 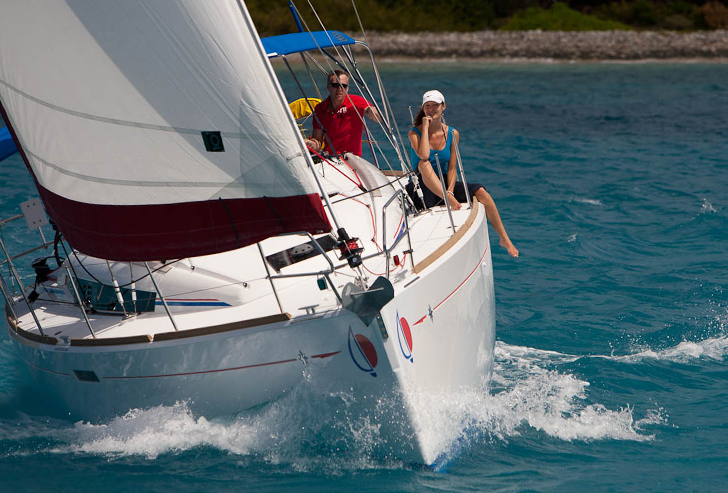 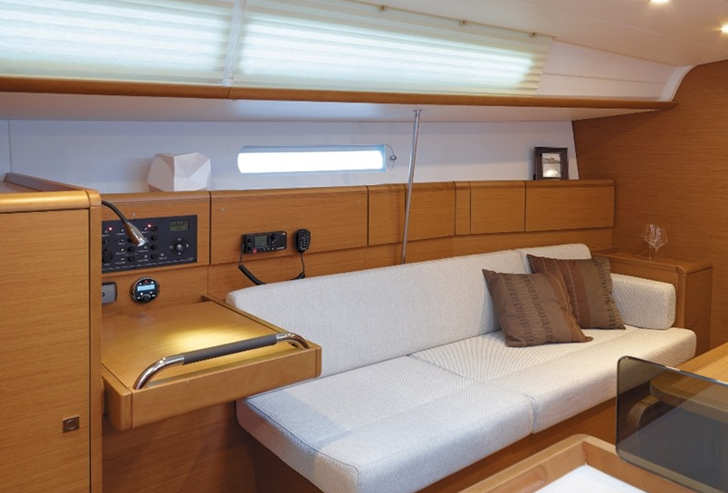 Her 2016 evolution includes a beautifully light and airy interior, improvements to the companionway access and bathing platform and a bowsprit as standard. 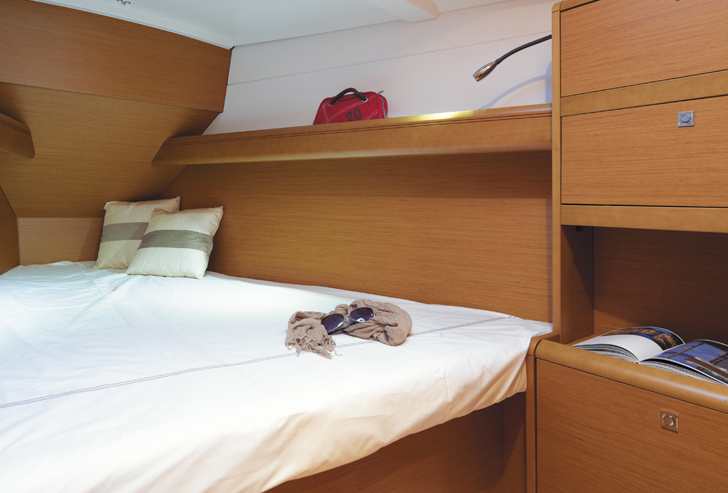 Her three bright and airy cabins plus a head with separate shower stall make great use of space. 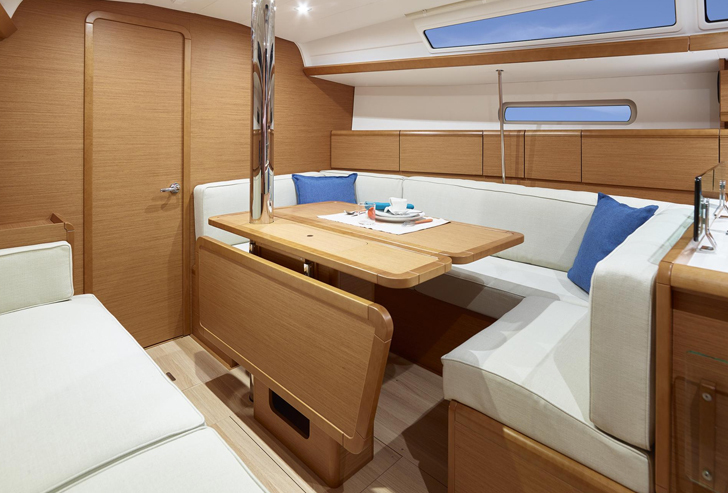 The saloon is of a generous size, as is the well-appointed galley, which has ample worktop and stowage space, and there’s a small aft-facing navigation station on the port side of the saloon.